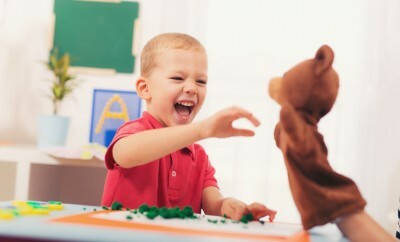 Working with children who are deemed to have ‘Special Educational Needs’ or ‘Disabilities’ (SEND), and their families, can, especially to the inexperienced practitioner, be a minefield of seemingly innocuous, everyday terms that are, depending on the audience, either out-dated, inappropriate or simply offensive. David Williams has commented on this site that ‘different agencies will explain the difficulties of children with SEN in markedly different ways’; some, such as psychiatrists … even distinguishing between normal and abnormal groups of children: language that in other professions, such as social work for example, is no longer acceptable. This can present a dilemma for childcare workers and playworkers wanting to use the right language. Even the officially sanctioned terminology can seem unhelpful to some families. A few years ago when I was developing proposals for a local Parent Partnership Scheme under the SEN Code of Practice, the consultation that I carried out with parents revealed some quite stark disconnects between the institutional and professional language deployed in this area, and ways that parents and their children spoke about what they were looking for in the way of a response to the many challenges they faced. Describing their educational needs as ‘special’… made it seem that they were asking for more, when all they want is the same opportunities as everyone else. One of the most profound pleas was from the mother of a child with language and mobility impairments who told me that even the label ‘special educational needs’ was both patronising and undermining. ‘Our children’s needs are exactly the same as other children’s’, she said. ‘They are only special in the sense that every child is special’. Describing their educational needs as ‘special’, she felt, made it seem that they were asking for more, when all they want is the same opportunities as everyone else. 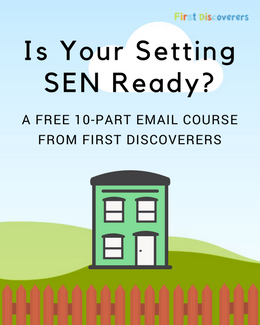 The term SEN (or SEND) has its origins in education policy (Warnock, 1978) and educational institutions, which have developed a means of categorising children to allocate additional or different resources to their learning. Thus the term is not describing something that is intrinsic to the child; it is a label that only has meaning in relation to how the education system responds to him or her. Whether or not a child ‘has’ SEN(D), therefore, is really an illogical consideration. What we really mean is, does this child qualify for this additional support? This may – and does – change: over time, in different institutions and according to different education policies. And of course, outside of the education system the term SEN has no real meaning at all. Children all have educational needs, and they are all special. Whether they will get more or different support in school or not is really quite arbitrary. This approach to the term SEN may seem like splitting hairs, a pedantic or – dare I say – overly ‘PC’ approach; until we consider the social model of disability, and find that the question of what is intrinsic and what is relational, permeates the entire experience of disabled people. I use the term ‘disabled people’ advisedly here because the majority of organisations run by disabled people themselves prefer it. 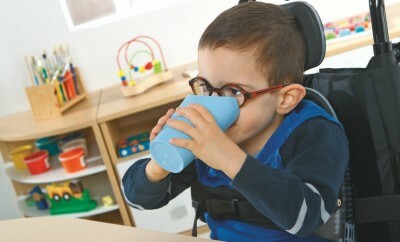 They have adopted the social model of disability, as – now – have many other disability charities, such as Scope. In the social model, people are disabled by attitudes and environments that discriminate against them. 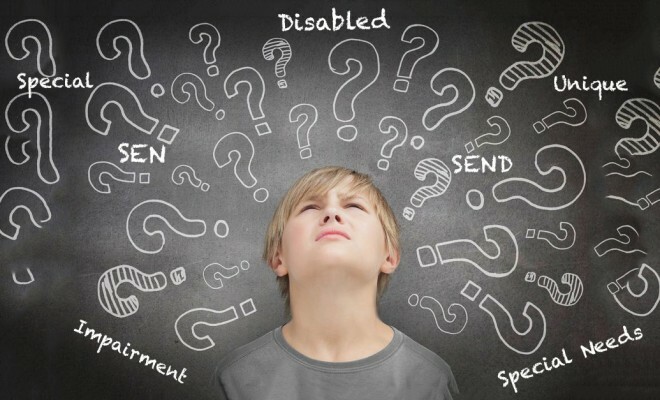 They may have impairments of various kinds – such as sensory, language, learning or mobility impairments – but how disabled or enabled they are is a result of how society responds. People with various impairments are not intrinsically disabled, any more than children with different challenges at school ‘have’ SEN.
For example, I am quite considerably short-sighted, a relatively minor but still significant visual impairment. Am I disabled? No, society has made it easy for me to adjust; my glasses are affordable and readily available. Were this not so, driving, watching television, catching a bus, going to the cinema or even identifying people in the street would be beyond me. I would, to a degree, be disabled. So do I ‘have a disability’? No. Disability is relational, not intrinsic. It depends on how society responds to my impairment. People with various impairments are not intrinsically disabled, any more than children with different challenges at school ‘have’ SEN. It is the medical model of talking about them, which conflates impairment with disability, that construes it this way by placing the disability with the person, not with society’s response to him or her. Why does this matter? Because it tends to have the insidious effect of letting society off the hook; abnegating our responsibility to ensure equal rights and opportunities for everyone. 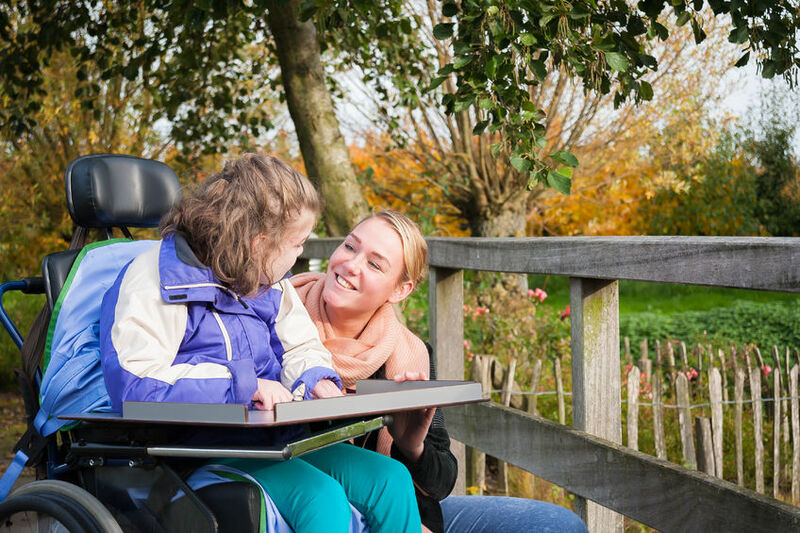 The social model of disability is one of the cornerstones of disability equality training, which is recommended for anyone working with children. Sometimes misinterpreted to mean ‘letting children have their own way’, the child-centred approach, in fact, creates a space in which children are better able to feel what they feel, take responsibility for it and find the best response. In clinical psychology, the person-centred approach originated with the American psychologist Carl Rogers (1951), who found, in his extensive study of service men and women with Post-Traumatic Stress Disorder, that certain qualities in the clinician or therapist were more important to the outcome of counselling than the particular practice or methods they deployed. These qualities were: unconditional positive regard; presence; and congruence. Being non-directive, accepting, present and authentic, in other words, counted for more than any particular therapeutic technique in creating the opportunity for patients to heal and recover. How is this approach relevant to working with disabled children? 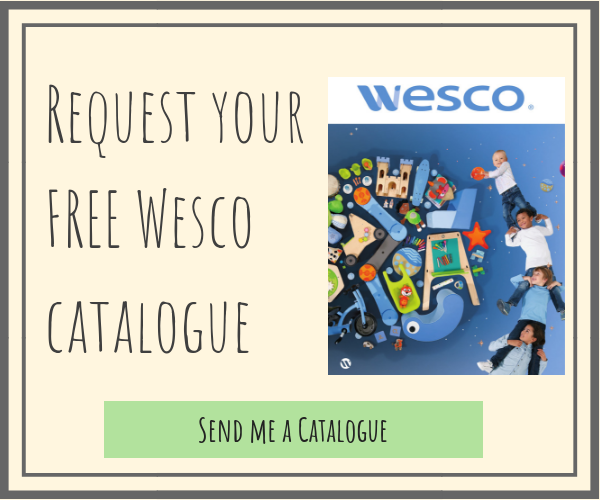 Because being child-centred means that you will always see, respect and respond to the individual child – not the abilities or impairments they may have or the labels they may have been given – and so create a space in which the child may find their own strength, creativity and purpose. Truly inclusive projects and services are not simply those that admit the widest range of children, but those who respond to each one as the unique and special person that they are. Get this right, and the language will tend to take care of itself. Adrian Voce OBE, is a writer, consultant and campaigner specialising in policy, planning and funding for children’s play. He was awarded an OBE for services to children in 2011. Adrian has produced a number of influential publications and appeared often in the national media speaking and writing about play policy. 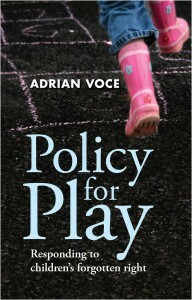 His new book, Policy for Play, was published in Autumn 2015. When he is not working Adrian can often be found enjoying some of the fruits of his labours in London’s parks and playgrounds with his two young sons, Eran and Theo. These articles are great and very helpful. Regardless of whether your child has a disability or not, they need to be included in the daily activities in the class/school. What happens in most of our schools are we advocate on the social model but in reality a lot of medical model practices takes place. Unless we truly believe in these changes will take time.